Equipment machined for medical applications operate across a huge range of sterile environments. Our company’s expertise in machining a variety of exotic materials suitable for these conditions, make Murray Productions an ideal partner for projects in this sector. The unique requirements posed by these conditions mean our components must be an exacting fit for purpose and engineered to exacting tolerances. 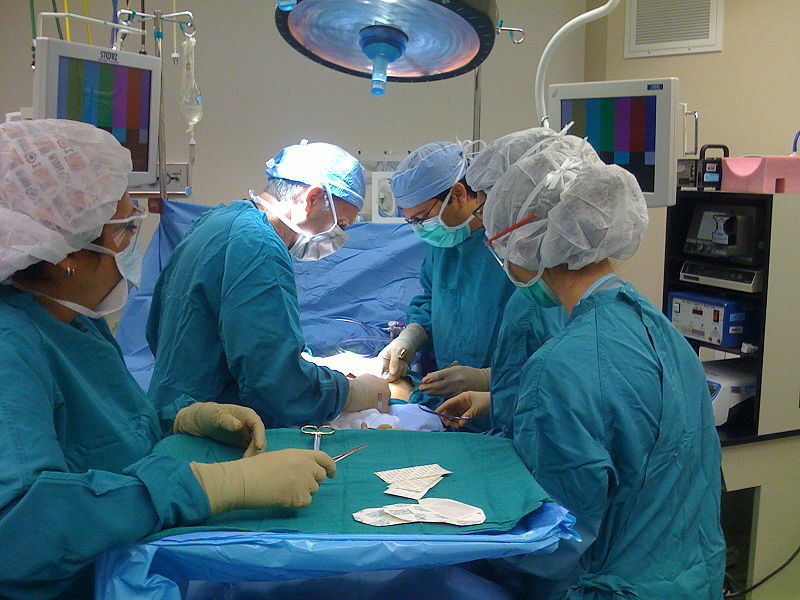 Murray Productions has been involved in providing parts used in operating theatres, intensive care units and general wards across the world.